1. 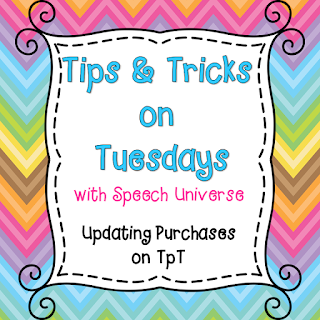 Go to My TpT and click on My Purchases. 2. Next, sort your purchases by changing the sort to Recently Revised. 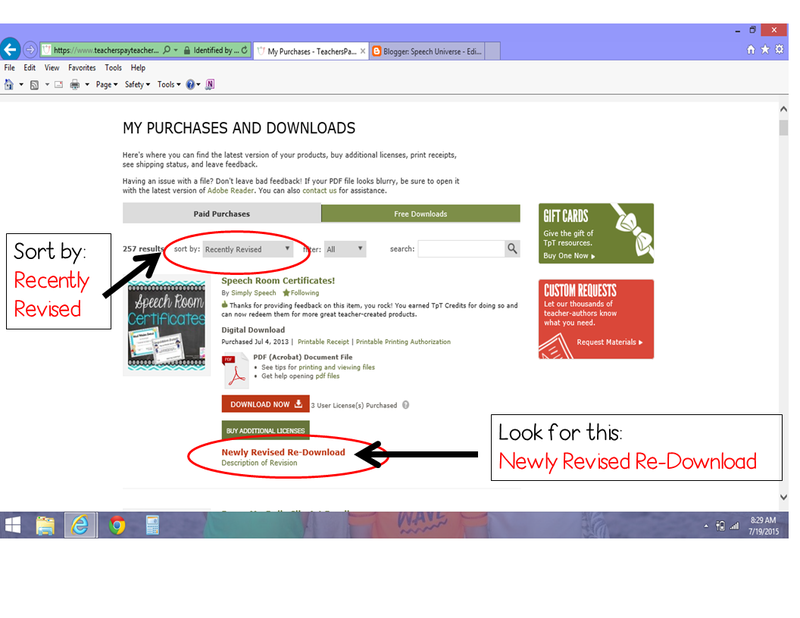 Then, look for products with the red Newly Revised Re-Download button. 3. 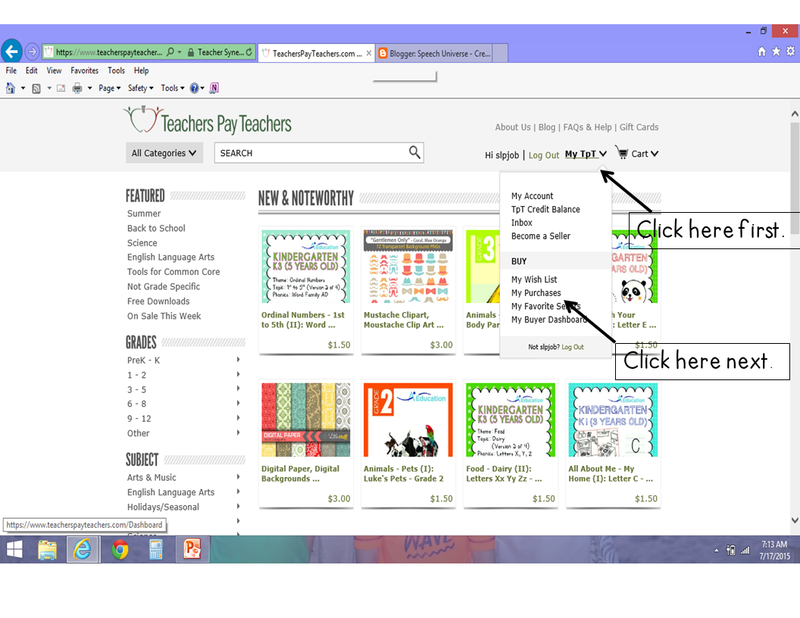 Then, you can click on the Description of Revision button to see what has changed. 4. Last, simply click the Download Now button to get the most updated version of the product. I may have missed something when I proofread the original product, and had to make some fixes or changes for that reason. Oops! Sorry about that one! I may have looked at the original product and realized that I don't really like how it looks anymore. In creating new products, I have changed my style over the years, and I want all of my products to reflect my latest updated style. This usually translates into new graphics, easier printing options, and sometimes additional activities within the product. I update my homework calendars and planners every year so that you will have pages for the most current year. 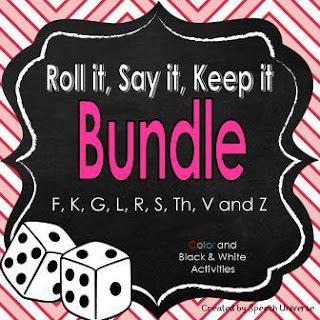 For the Roll it, Say it, Keep it Bundle, I added some sounds and also completely updated the look of the entire product. I also added a low ink, black and white option. 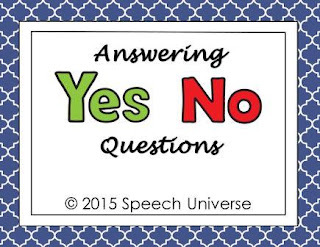 Here is a freebie that I have recently updated. Please go and either update it or grab it HERE. Hopefully this tip will help you this week! This is so clear and straight-forward. 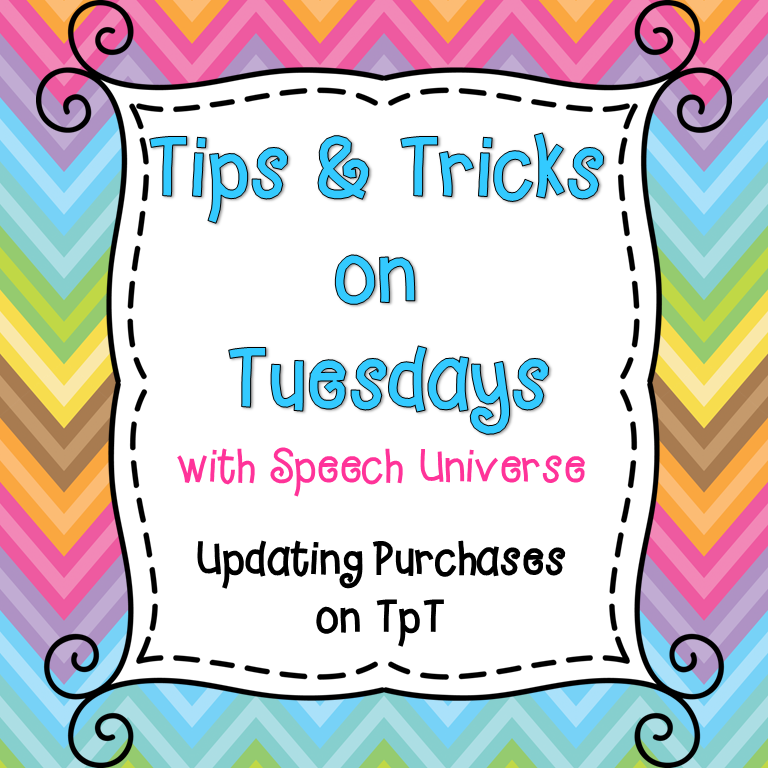 I'm new on TpT and find it tricky making my way around the site, so thanks! You are so welcome! I'm glad it helped you!